As a strength and conditioning coach, one of the most profound learning experiences I have had over the past six years has been putting myself through the same process I use with my own clients. The weekend courses, exams, case studies and hundreds of practicals that I have completed over the years have played an important role in becoming the coach I am today. However, when it comes to creating authentic relationships with clients, experiential learning through doing and enhancing creativity—nothing has compared to having my own personal health and fitness coach. Coaches need coaches just like therapists need to sit on the other side of the couch. Not only is this a critical component of learning and growing, it is a necessary component in creating balance and authenticity within a coach’s unique health and fitness journey. It is also an ethical imperative. As coaches, we must practice the same commitment to fitness and health that we are asking of our clients. In the Austin fitness scene, prototypical strength and conditioning coaches work endless hours, from sunup to sundown, taking care of their own clients before themselves. They preach exercise, nutrition and the importance of quality sleep, often without the ability to find balance within their own personal lives. Having a coach—someone who not only provides a training program, but who also guides and challenges, based upon unique goals and the roller coaster of life—is crucial in this process. For my clients, I am able to provide a holistic approach of personalized fitness based upon a comprehensive assessment, nutritional guidance and lifestyle support as it relates to stress, sleep, time management, etc., as well as in-person or remote consultative interactions on a monthly basis. From my own coach, I also receive a personalized fitness plan based upon my unique goals and where I sit on the fitness spectrum, nutritional guidance and lifestyle support, as well as remote consultations on a monthly basis. I have the ability to sit on both sides of the desk and for that I am a better coach. I understand what it feels like to struggle, and through this form of suffering, I am able to relate and empathize more deeply with my clients. Additionally, being a client has also enhanced my creativity and critical thinking skills, which has been instrumental in developing a plan of action to overcome roadblocks. Coaching is often a balance between support and challenge and by having a balanced experience as both a coach and a client, I am better able to guide my clients toward their objectives. Outside of the consultative processes, on the gym floor I am more equipped to cue movement patterns more effectively based upon my own personal experiences and struggles with various movements and skills. 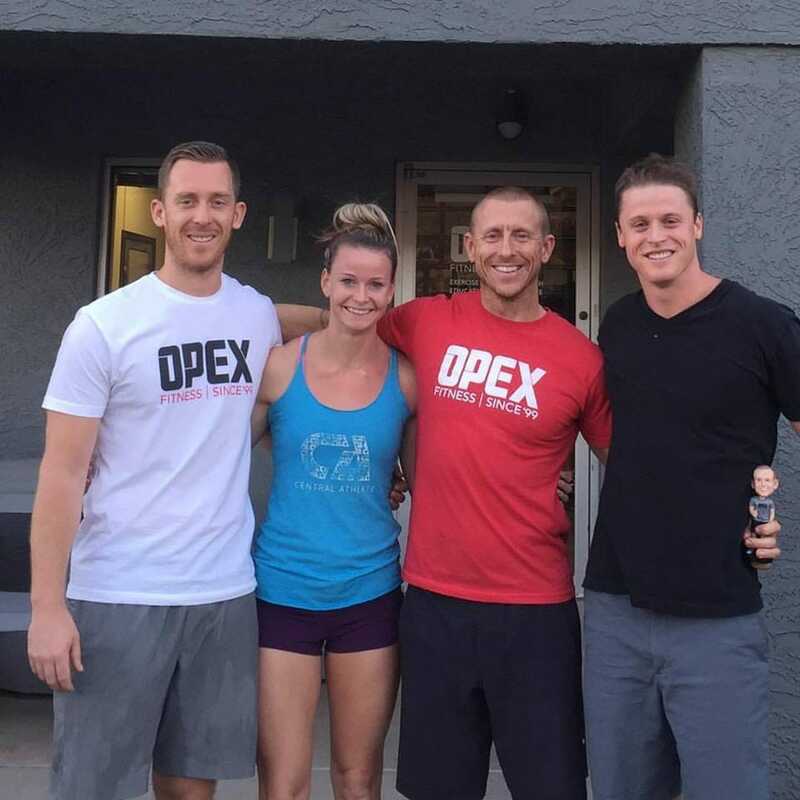 I am lucky enough to have dabbled in almost everything from powerlifting to olympic lifting, to gymnastics, increasing work capacity and other auxiliary pursuits, all of which allowed me to work with many different people with varying goals. Central Athlete’s core value is to pursue growth and learning. It is our belief that knowledge is incomplete if it is only theoretical or only experiential. As a business, we are committed to building a team of individuals who are devoted to the simultaneous pursuit of both forms of learning. 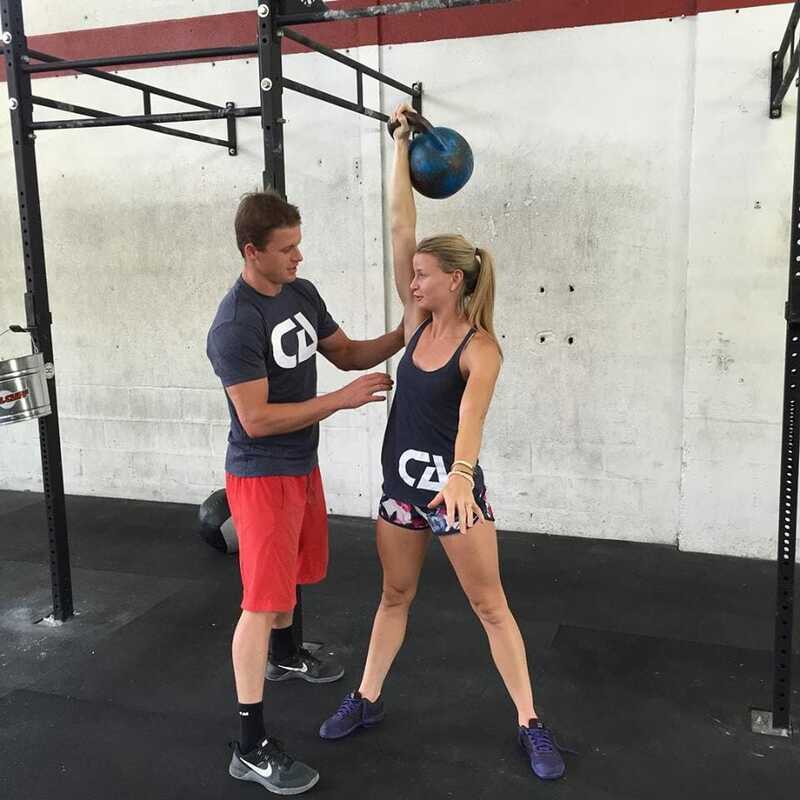 We aspire to be pioneers in the Austin fitness scene and it starts with the coaching staff. As a coach, are you leading from the front for your clients? As a client, is your coach able to empathize with your journey? 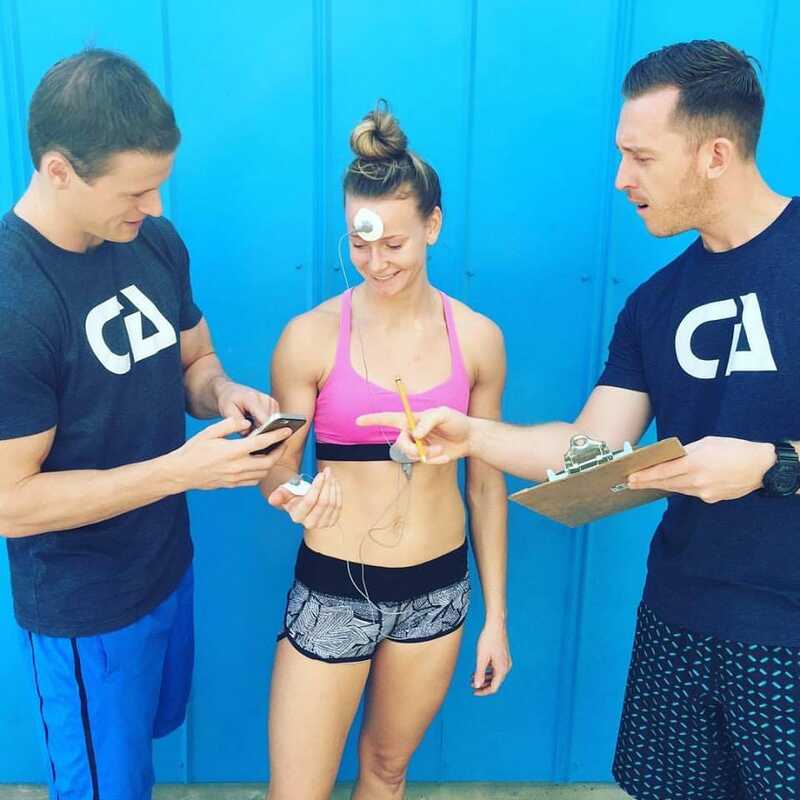 If you are interested in learning more about Central Athlete, our coaching staff, and/or how you, too, can create balance in your own journey towards health and fitness, click the link below to schedule a complimentary strategy session with a Central Athlete coach today!